Medical cannabis has been recognized around various States as a necessity to treat certain conditions. Unfortunately, to date, there are still some States against cannabis for medical purposes. As a result, this leads to several patients suffering unnecessarily. 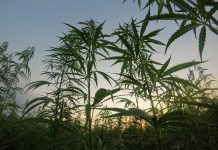 Some States resist legalization for fear it could lead to cases of substance abuse if used for recreational purposes. For many years, Utah has been one of the most significant opposition in allowing medical cannabis to be used in medical practice. The resistance can be attributed to the fact that there are a lot of substantial and influential groups who actively oppose medical cannabis. 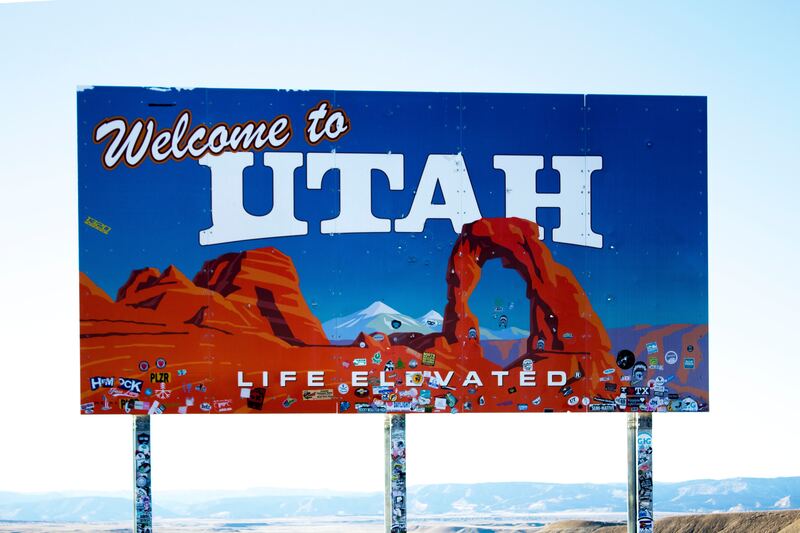 But despite these notable oppositions, the conservative voters of Utah are beginning to take the stand in favor of medical cannabis. Standing up to these big groups is a step up for Utah. It shows a great deal about how the people in that state were able to vote for medical cannabis. The people of the State began to realize the benefit of marijuana for various treatments and how it can effectively cure people. These people have not only joined the acceptance of many states but is also pushing to expand Medicaid to cover as many low-income residents as possible. Utah medical cannabis will soon be an available treatment for many patients. There are still a lot of things that the legislature needs to do before it becomes law. Primarily, the lawmakers need to take into consideration certain risks which may potentially occur as a result of allowing medical cannabis. The need to eliminate these risks have placed legislators in a hard position, as they need to identify what the chances are and the safeguards necessary. The success of the law depends highly on the legislating body. The legislature needs to implement safeguards to prevent the abuse of cannabis. 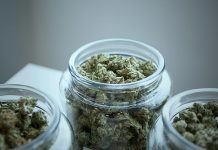 Americans in Utah believe that children shouldn’t have access to cannabis and that people should be prohibited from growing their own plants. Moreover, there should also be strict guidelines for the medical field on when and how medical cannabis should be administered. 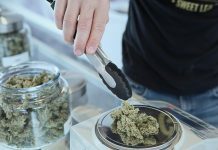 Utah medical cannabis is a step up for the people and is an excellent example of how traditional and conservative states can both benefit from unconventional measures. In many more years to come, Utah can be an excellent example of how people’s needs should always be addressed first. I'm passionate about everything I do. I extend a full amount of effort on things that interest me the most. Business and Entrepreneurship are the issues or topics that are the closest to my heart since my early days in the online news industry. As a professional journalist, I'm here to investigate headlines with you, and discuss the pros and cons to expand our understanding further.